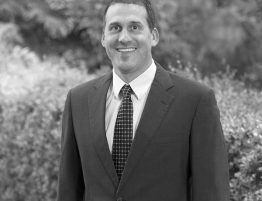 Dunn DeSantis Walt & Kendrick is pleased to announce the addition of Bradley A. Lebow as partner of the firm effective January 1, 2019. Lebow joined the growing firm in 2018. 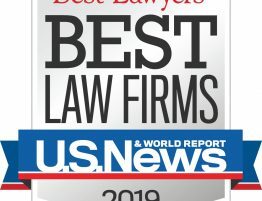 For over a decade he has represented businesses – from Fortune 100 companies to start-ups and individuals – in a broad range of commercial litigation matters as well as provided advice on risk management and contract issues. 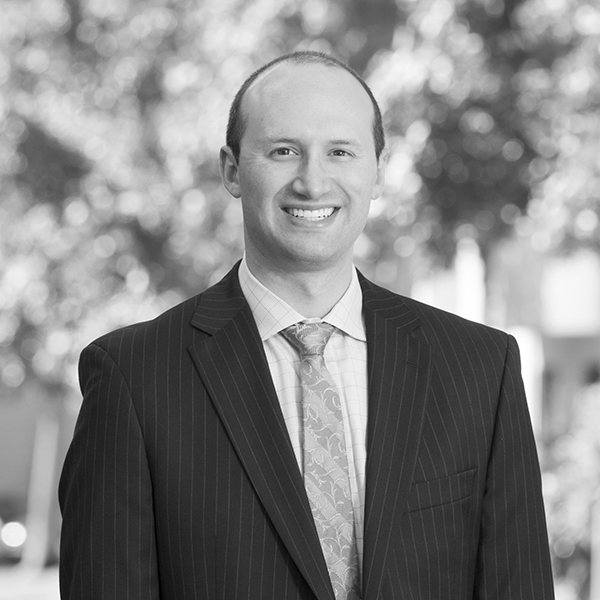 He also has extensive experience representing regional, national, and international law firms in complex professional liability litigation.